Saturday, Apr 20, 2019 11:00 a.m. - 4:30 p.m. 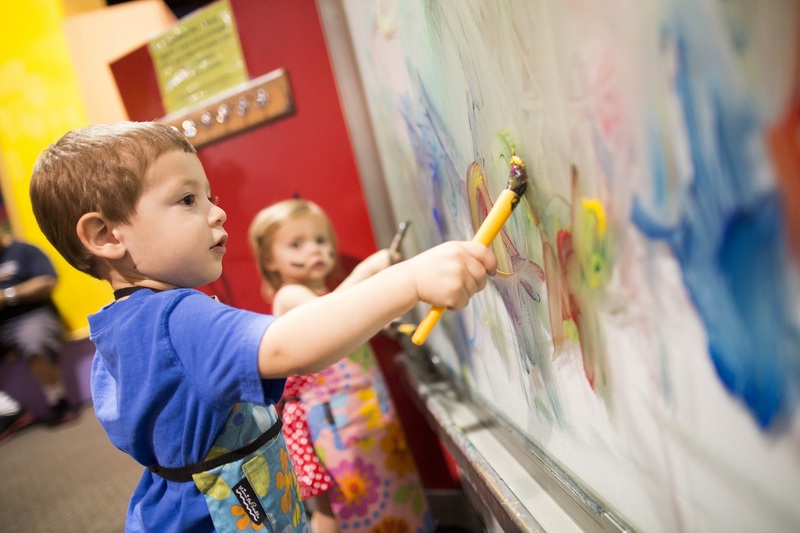 Hop on over to Children’s Museum of Atlanta to celebrate Easter! All weekend long, we will be holding programming related to everyone’s favorite joyful bunny rabbit! Guests will be able to go on a colorful egg scavenger hunt or learn the Bunny Hop at the CMA Stage. Don’t forget to stop by the Art Studio or Build It Lab to take part in more festive activities. We will see you there!